Toyota has and probably always will be a car manufacturer that will be known for making budget orientated value for money reliable vehicles. The company has split off in a different division with their Lexus sub-brand in order to make high-end luxury vehicles that can compete with the likes of Mercedes and Audi. 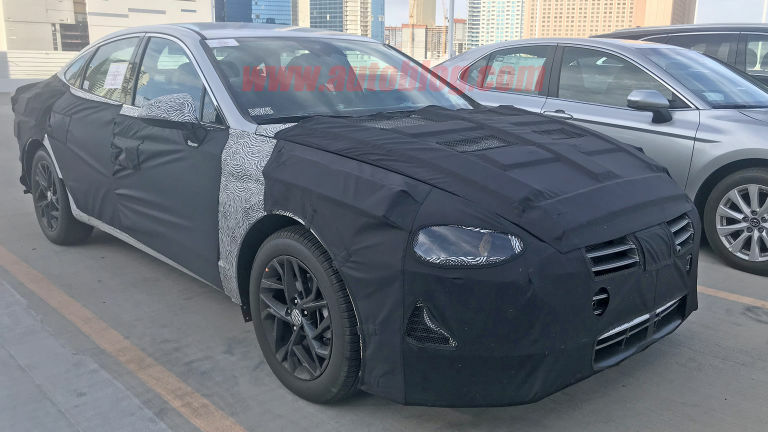 But here comes a brand new model called the Century, a sedan/limousine that costs $180,000. And no it does not wear the Lexus badge with that price tag; its actually a Toyota. The Century nameplate was introduced all the way back in the late sixties, and served to be the ultimate flagship vehicle for Toyota. 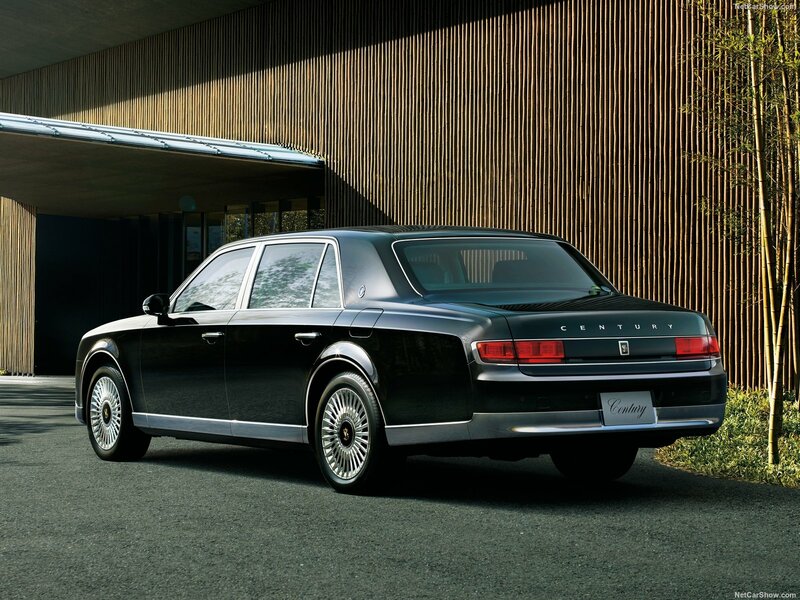 The Toyota Century was introduced to be used by high level political officials such as the Imperial House of Japan, the Prime Minister of Japan, senior Japanese government leaders, and high-level executive businessmen. 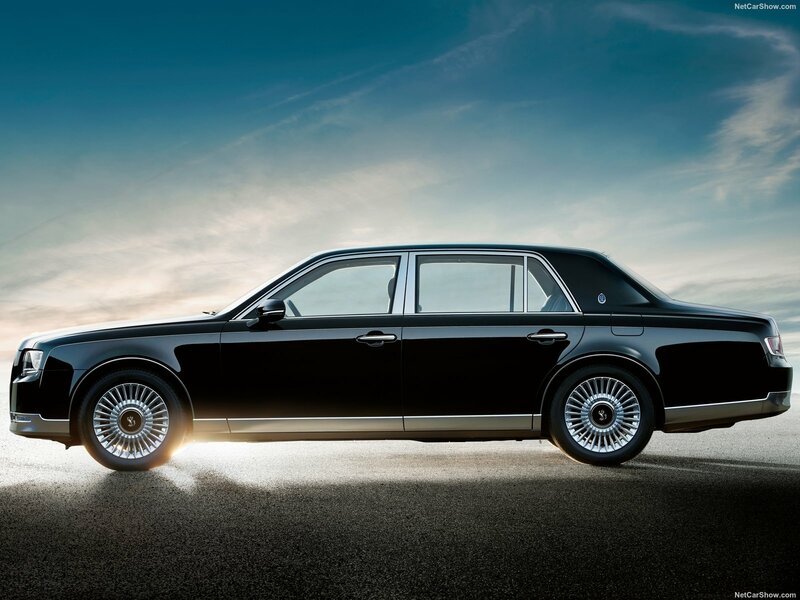 The Toyota Century isn’t a model with which Toyota expects to outsell the competition. The model will actually be exclusive to Japan and will serve more like a brand ambassador to the company. As a symbol of what Toyota actually represents. But that doesn’t mean it can’t hang out with the big boys either. The 2018 Toyota Century returns after its first redesign since 1997. At 210 inches it is longer than the flagship Lexus LS sedan and just a couple of inches short of a Rolls-Royce Ghost. 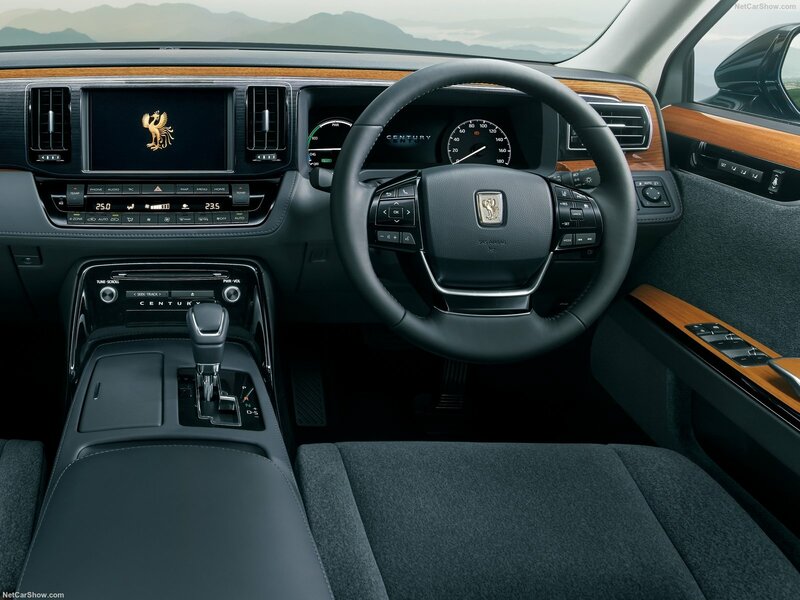 This entails into more space inside for a sublime Japanese Rolls-Royce like experience. 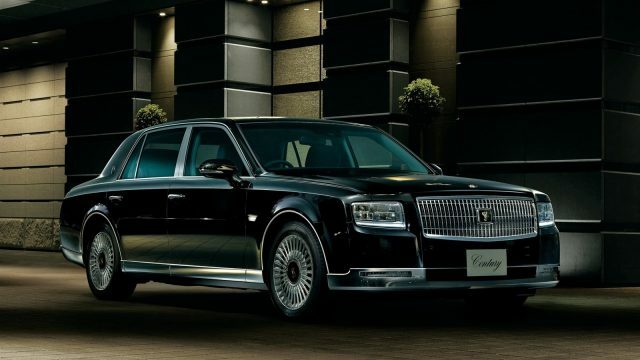 Step inside the interior and the Toyota Century isn’t your usual affair where premium high quality leather is festooned all over every surface in addition to having big touch screens that do everything in the car. The 2018 Toyota Century takes a different approach to the whole idea of luxury. The front and rear seats are upholstered in a thick fuzzy layer of wool. Yes, you read that right wool, It even comes with something Toyota calls a magazine holder. Seat design has also been kept very minimalist, so you can’t adjust a million different ways. Toyota has even refrained from placing flat-screens in the front headrests. Instead there’s a large rear screen placed between the front two seats. There are plenty of other old fashioned touches in the Century’s interior with a series of buttons positioned around the front infotainment screen. There’s even two different types of wood accenting the interior of the Century. There are plenty of options to be had as well with power-adjustable leg rests, 20 speakers, 11.6-inch rear-seat infotainment display, and a 7-inch touch panel controller in the rear seat armrest to control the audio, air conditioning, massage seats, and power curtains. Sadly like some of the older generation Toyota Century’s we don’t get a massive V12 engine under the hood. Instead, it has been replaced by a hybrid V8. This V8 in question is 5.0 liters in displacement and produces 375 hp and 376 lb-ft of torque. The hybrid electric motor produces an additional 221 hp and 221 lb-ft of torque. This makes for a total power output of around 431 bhp and 597 lb-ft of torque. 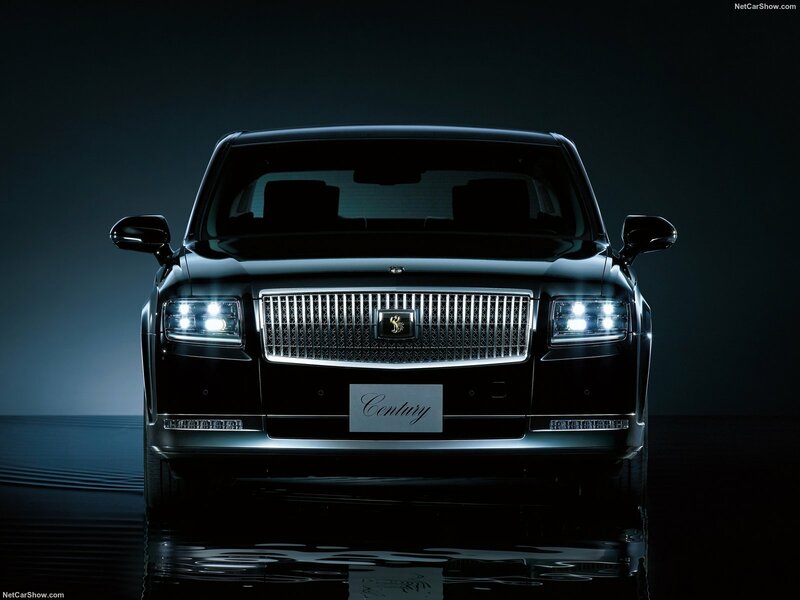 The official base price for the 2018 Toyota Century starts off at 19,600,000 yen, which in turn equates to about $178,700. For that sort of money you could buy yourself a top spec Range Rover or S-Class. Heck you could even get a few supercars like a Mclaren 540C or even a Porsche 911 Turbo. Toyota plans to build around 600 units per year of the Century, and whether or not they actually meet such production numbers remains to be seen. But considering just how much effort goes into making a handmade Century, we won’t be surprised if the limousine actually ends up selling quite well in Japan. Just take the Phoenix emblem on the front as an example. It takes over 6 weeks for a craftsman to engrave and polish it to perfection.